3. 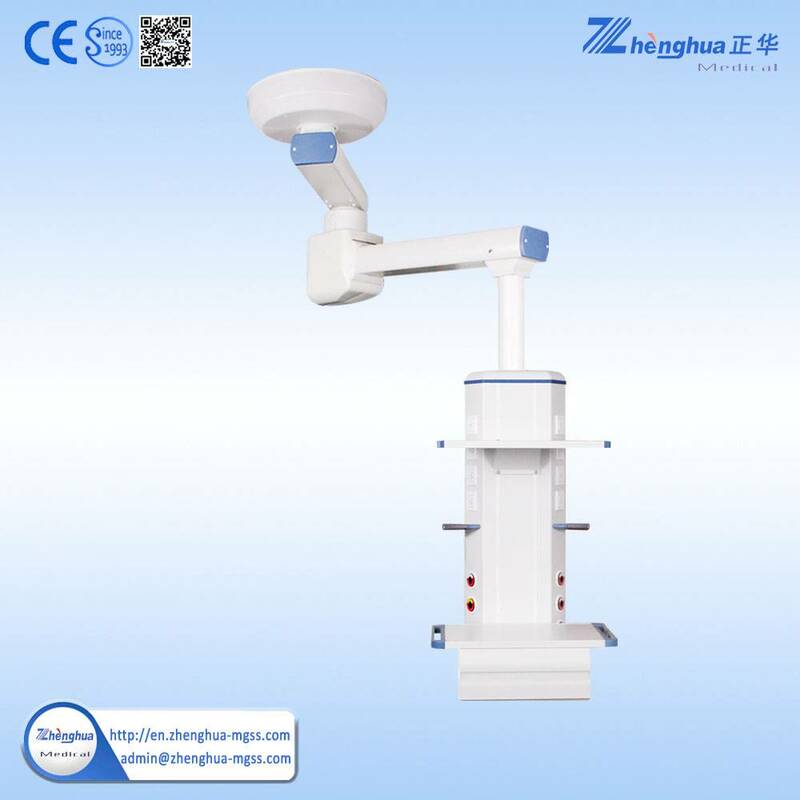 Each pivot point can has the capability of up to lateral rotation, rotation angle≤350 degree. 4. 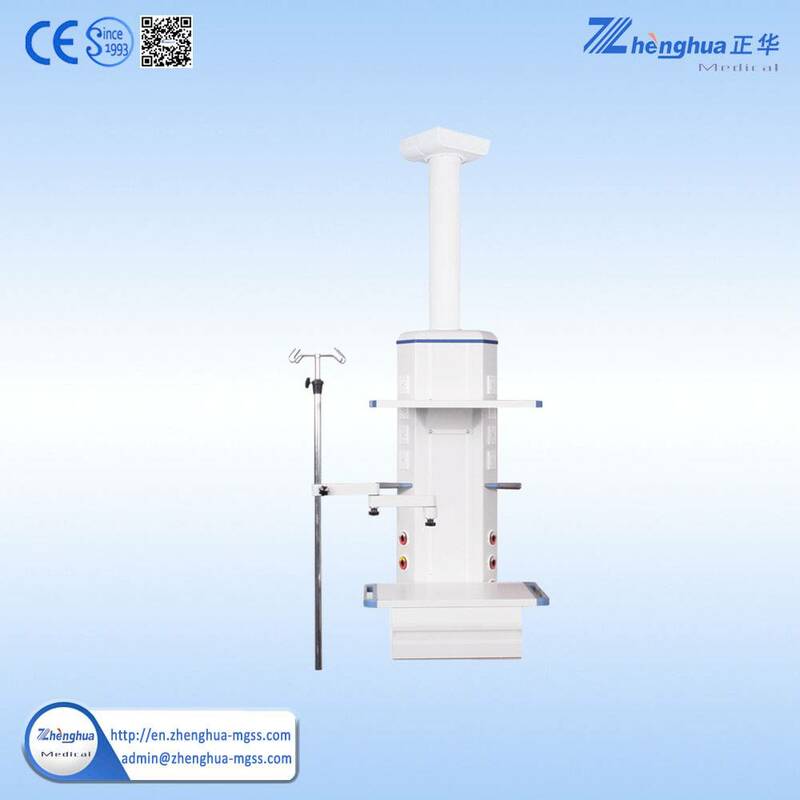 Pentant-material: high-strength aluminum alloy.modular design, surface electrostatic powder painting, prevents corrosive, easy to clean. 7. 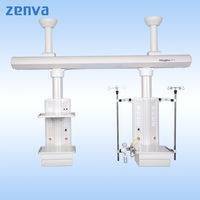 Medical gas outlet optional German / British /America/Japanese/ French /Chinese standards. •Shipping notice/ insurance to you as your order is shipped. •We are looking forward your feed back after receive the goods. 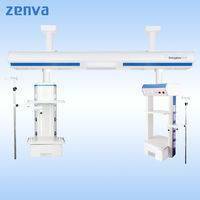 •We provide 12-24 months warranty. •We respond your complain within 48hours. 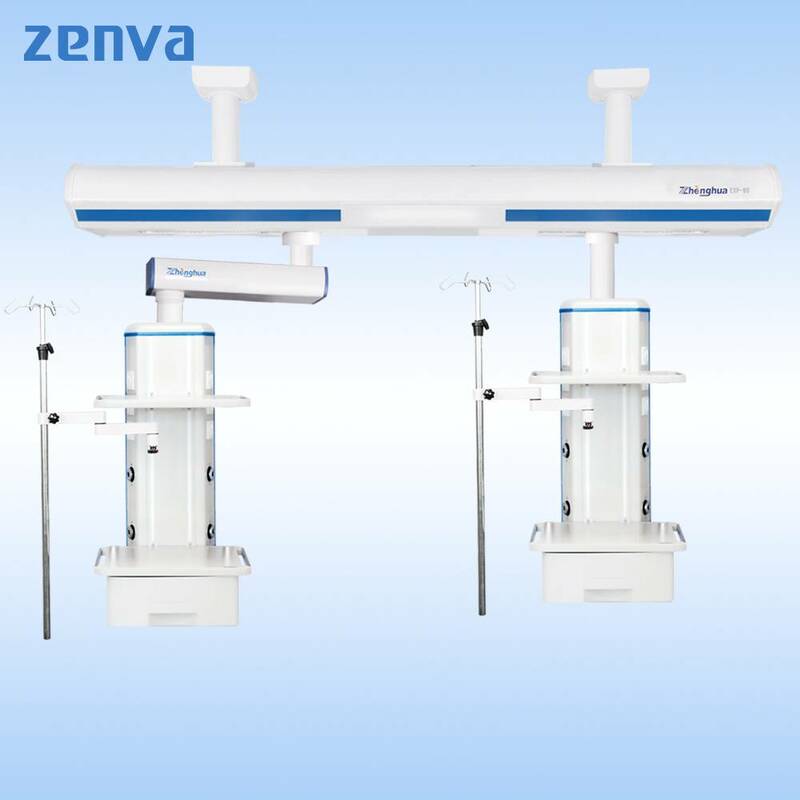 Through the efforts of our entire staff these years, we have become a strong and professional medical equipment manufacturer. 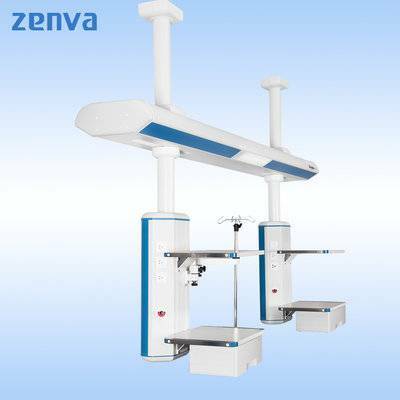 We have continuously tried to improve product quality, introducing into German advanced technology. 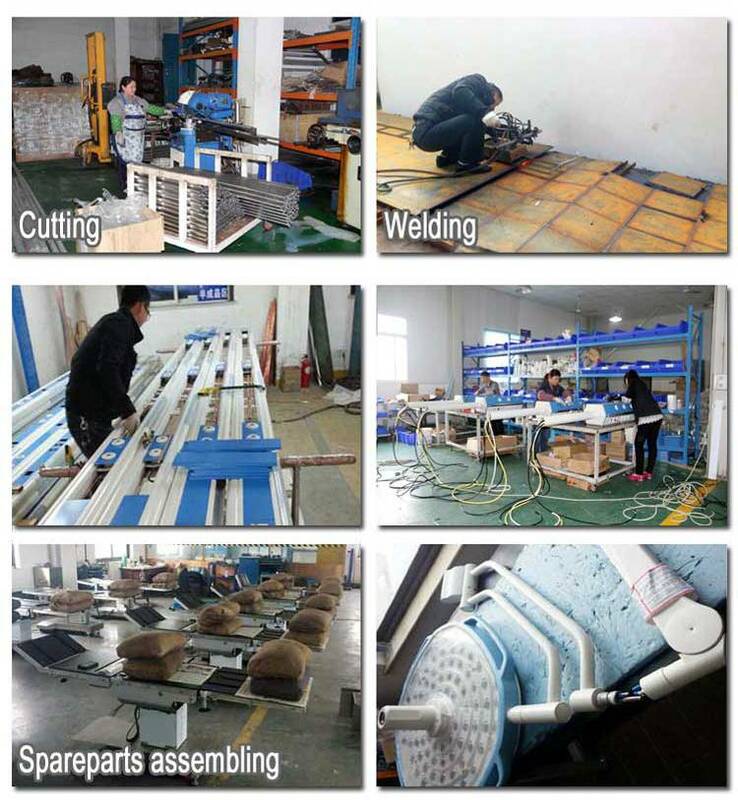 Moreover, we have excellent engineers and technicians giving our company good technical capabilities. 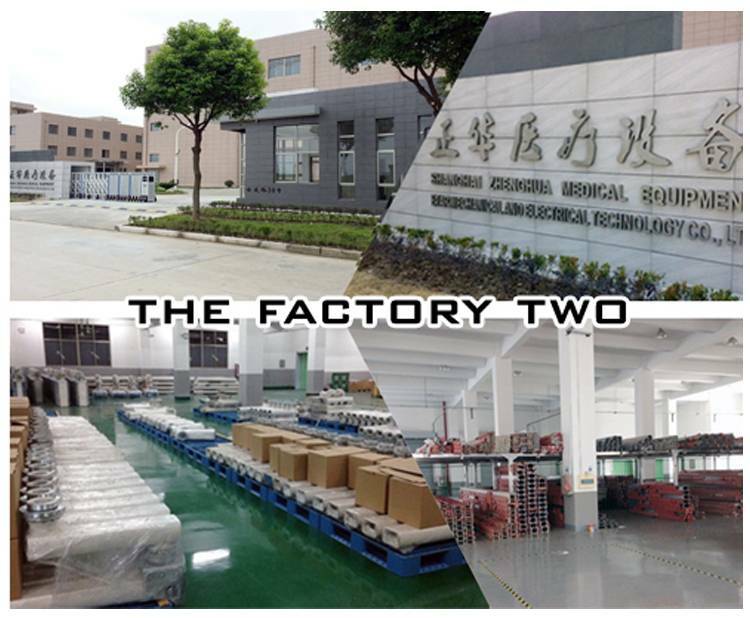 Why You Will Choose Us In The Future ? ♥ Technology:we have introduced into German advanced technology and we have tried best to renovate our product all the times ,and we have excellent engineers and technicians . 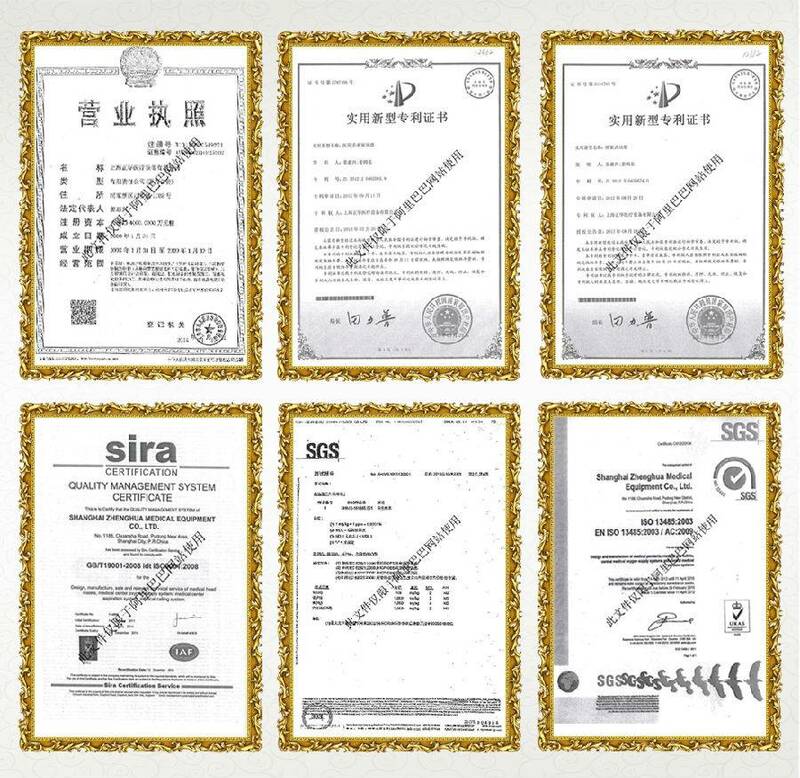 ♥ Quality:we produce with ISO9001:2000 certificate ,passed CE certificate . 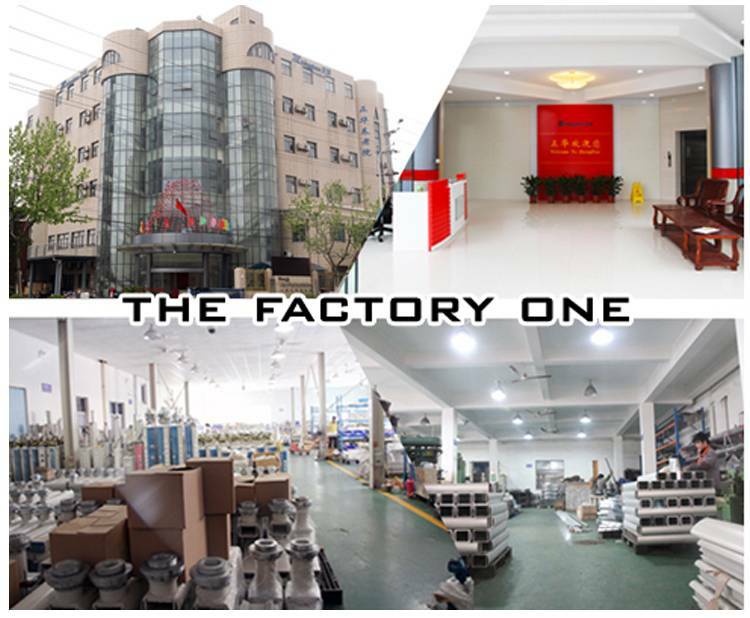 Q:What are the main products? 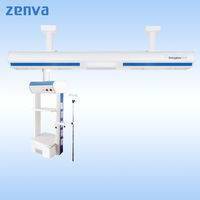 A:Zhenghua mainly produce medical pendent, bed head unit, Led/Halogen Lamp,Endoscopy trolly,gasoutlets and other medical equipments product. 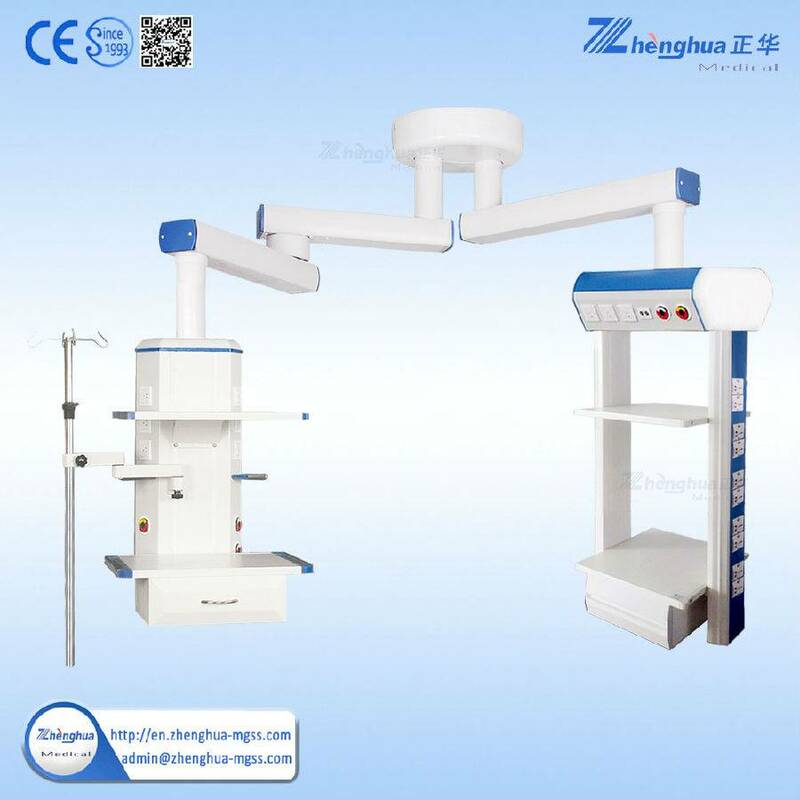 A:We are manufacture located in shanghai eatsblished on 1993 over 23 expriences about producing medical equipments. 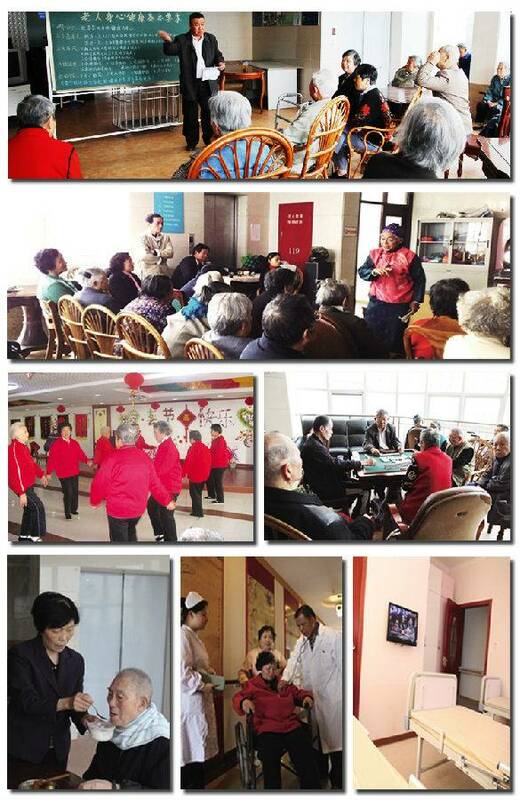 A:Located in Shanghai which the modern cirty of China close to Disney Entertainment park. 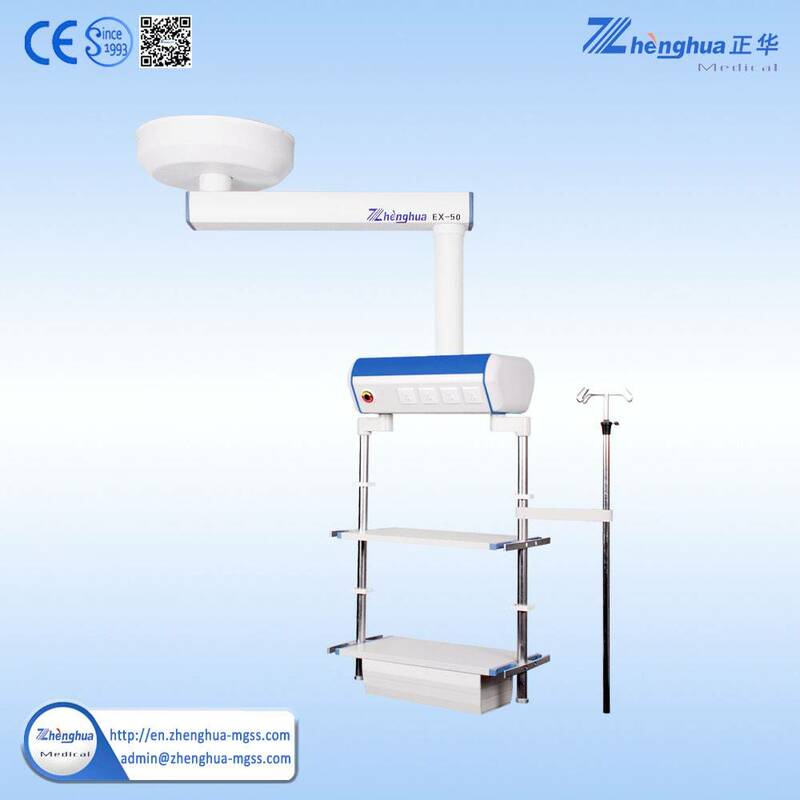 Q:Why to trust Shanghai Zhenghua Medical Equipment Co.,Ltd? 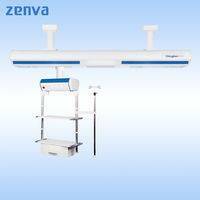 A:All of our products have CE ISO approved with high quality. 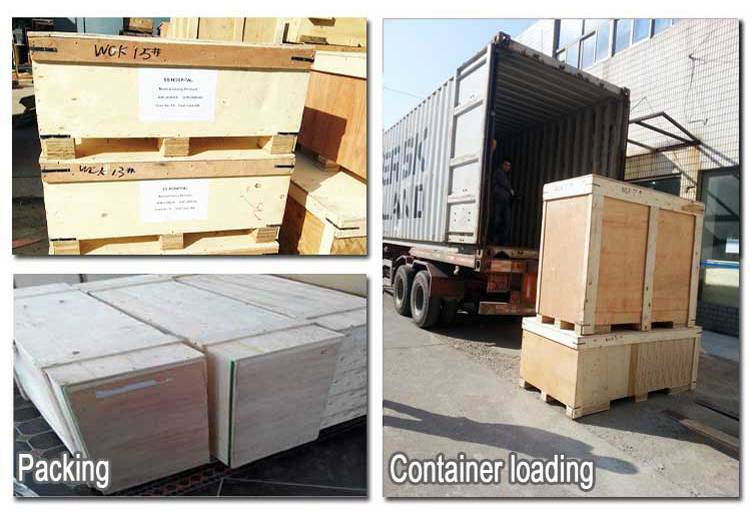 Our products have exported to 120 countries up to now. 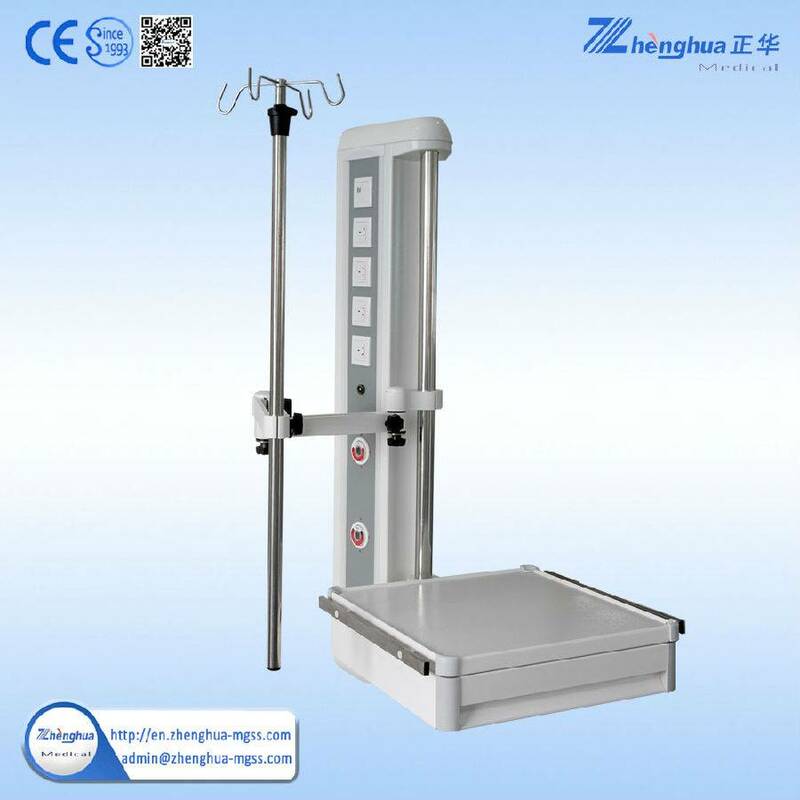 Shanghai zhenghua medical equipment co.,ltd(established in 2000) is a high-tech enterprises which registered capital of 40 million with qualifications recognized by the EU, such as ISO13485 and CE certificate, located in No 1188 Chuansha Rd, Pudong District Shanghai City China(siteI) and No 38 Guai Rd,Pudong District Shanghai City China. 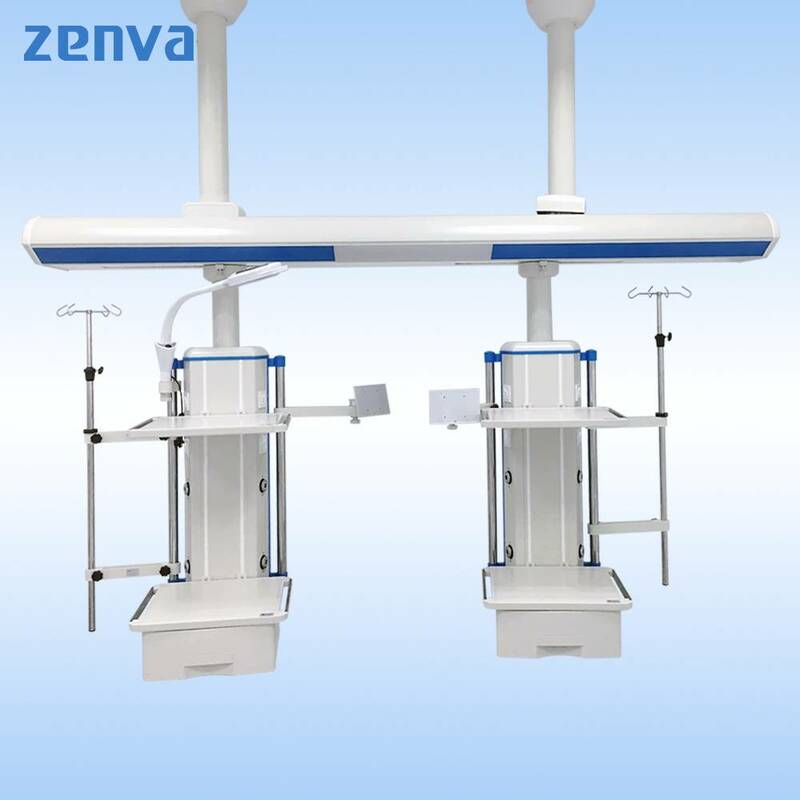 Our company has a professional technical and professional qualifications, professional installation engineers such as our company have one patent, twenty utility model patents and three software copyrights.The company has designed, produced and installed medical pendant, shadowless lamp , operating table, central oxygen supply and medical suction for thousands of hospitals. 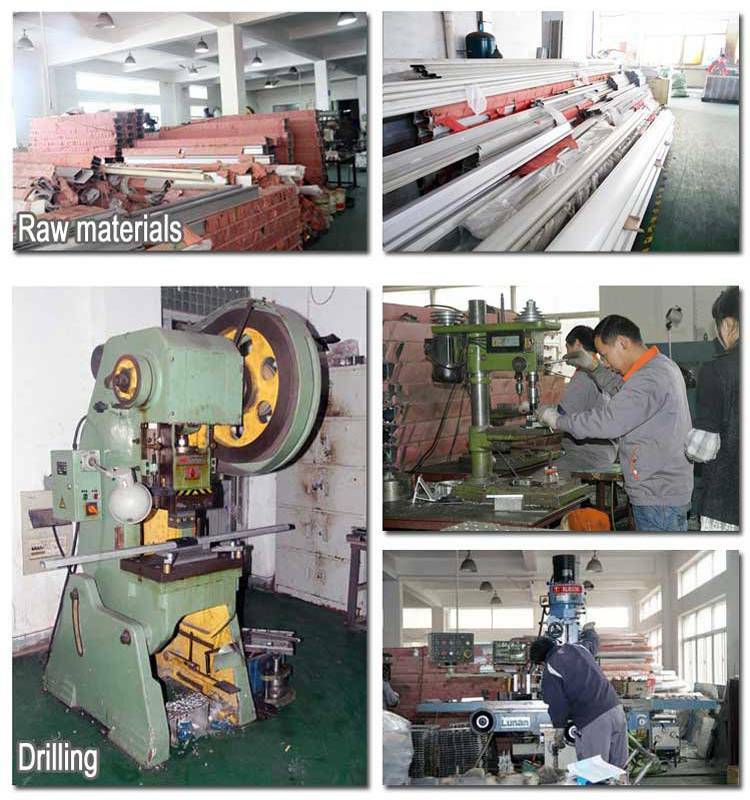 Domestic users throughout Beijing, Shanghai,Jiangsu,Zhejiang,Fijian,Jiangxi, Hunan, Shandong, Anhui, Inner Mongolia, Xinjiang and other provinces and cities; products are exported to Middle East, Southeast Asia, South American, and Europe and other international markets.